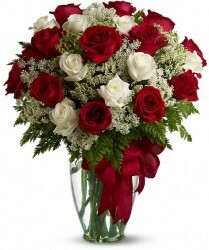 Flowers Canada, Flower delivery Canada, Canada flowers, FTD florist | Canada Flowers is Canada National Floral Arts. 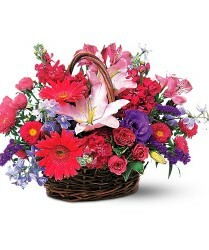 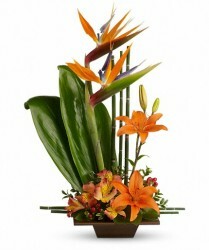 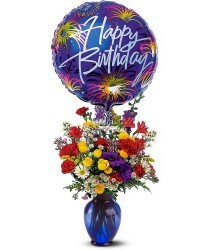 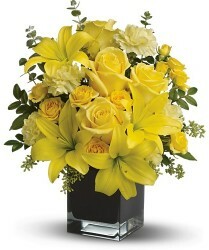 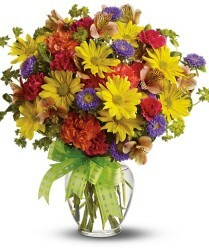 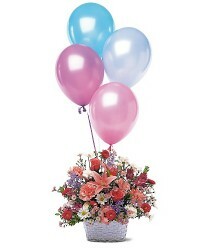 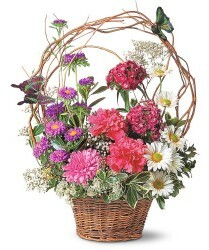 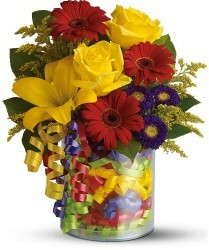 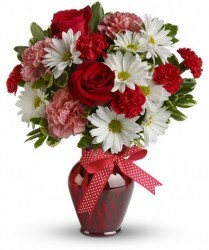 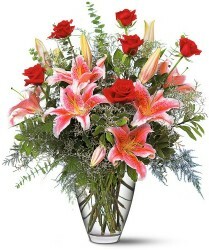 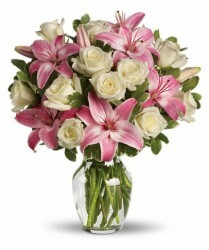 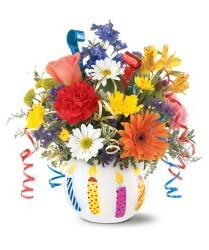 Now featuring Summer Flowers.Save $5.00 instantly, Same day flower delivery across Canada. 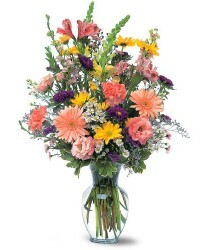 Flowers have long since been the subject and in the dreams of poets and artists alike. 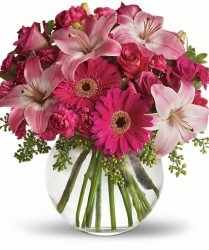 Let the flower be your ultimate messenger.Whether it’s your anniversary or your first date flowers will always send the right message for all the right reasons.